“Silversea is a pearl and a recognized leader in the segment of luxury and expedition cruises – two key markets that are currently on the growth stage.” The combination of the two companies represents a unique opportunity for better rest for our regular guests and opens up good prospects for our strategic success, and Chief Executive Officer of Royal Caribbean Cruises Ltd. Richard D. Fain. “This partnership will contribute to the growth of the Silversea brand, founded by my father.We have always been soul mates with Richard and share a vision of excellence for our guests.This new partnership enables Silversea to grow as the most successful among luxury and cruise the world, “said Mr. Lefebvre in response. Lefèvre and Fein also confirmed that the CEO of Silversea Cruises, Roberto Martini, will continue to work in its role with the existing management team. 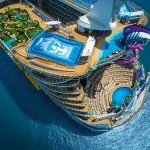 According to experts, the acquisition of Royal Caribbean Cruises Ltd. a luxury cruise company is quite logical, because in contrast to the competition – Carnival Corporation & plc and Norwegian Cruise Line Holdings Ltd – the holding company until recently was not in the portfolio of a similar brand. 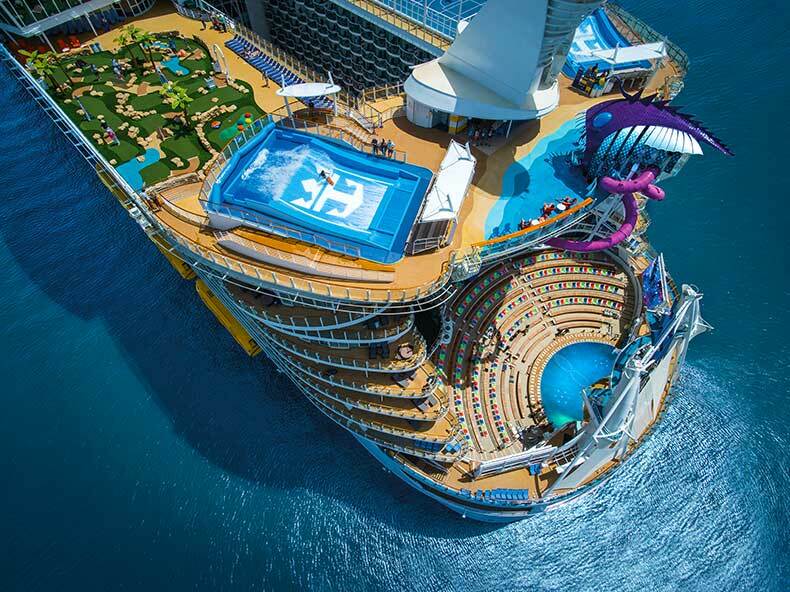 That limited the possibilities for luxury rest for regular guests of Royal Caribbean, having such a financial opportunity.